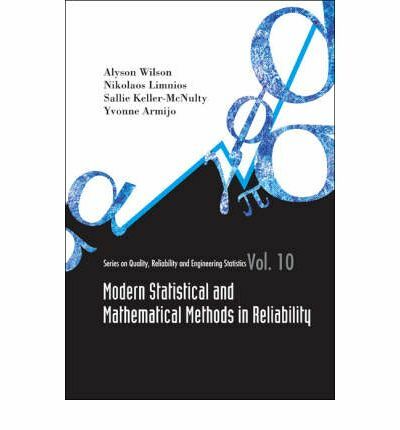 This volume contains extended versions of 28 carefully selected and reviewed papers presented at The Fourth International Conference on Mathematical Methods in Reliability in Santa Fe, New Mexico, June 21-25, 2004, the leading conference in reliability research. The meeting serves as a forum for discussing fundamental issues on mathematical methods in reliability theory and its applications. A broad overview of current research activities in reliability theory and its applications is provided with coverage on reliability modelling, network and system reliability, Bayesian methods, survival analysis, degradation and maintenance modelling, and software reliability. The contributors are all leading experts in the field and include the plenary session speakers, Tim Bedford, Thierry Duchesne, Henry Wynn, Vicki Bier, Edsel Pena, Michael Hamada, and Todd Graves.